Disclaimer: Not totally a DIY but an activity or project that somehow falls under it. 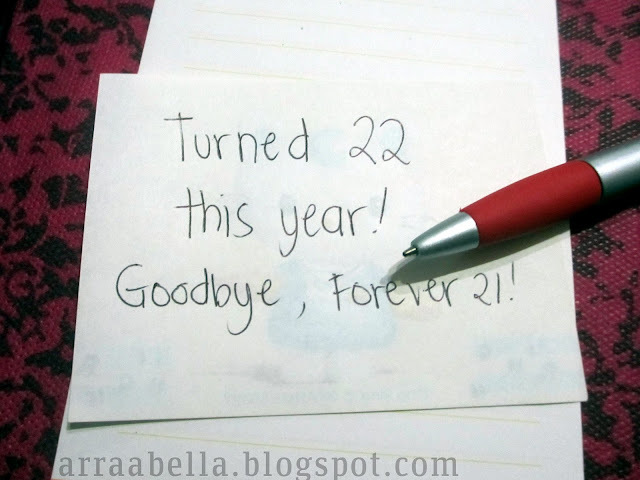 I saw this wonderful idea from Shay Mitchell's tumblr. 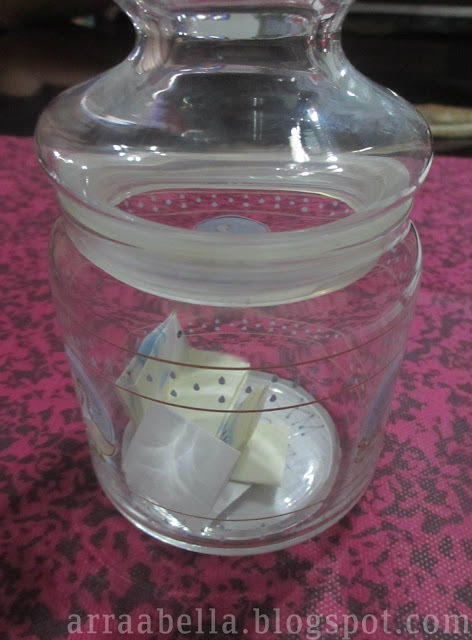 It is a jar full of your happy memories for the whole year and you will open it the next year to help you recall every single moments that you cherished for the past year. 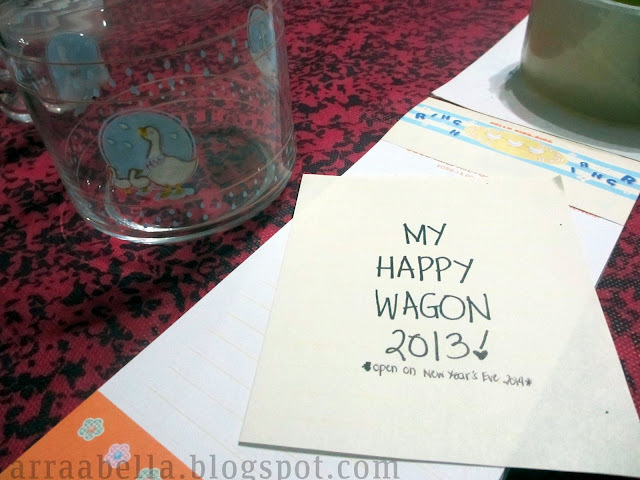 It is like archiving all the good ones to give you good vibes as well whenever you look back to the past. Cheers to positivity! 1. 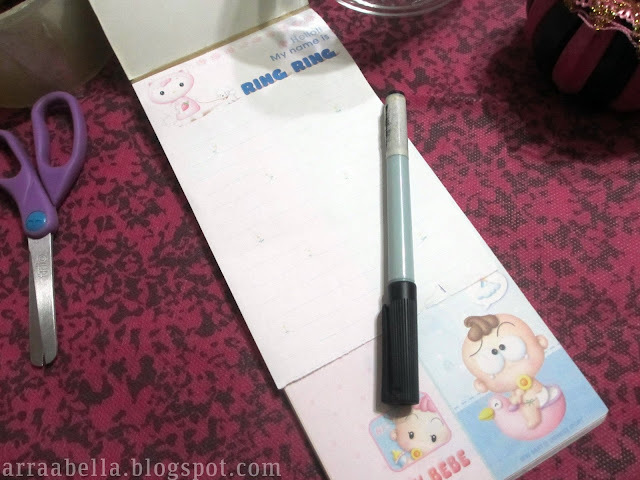 First is choose a paper that you want to write on. You can use white if you prefer minimalist or you can put a little bit of color for spice. 2. 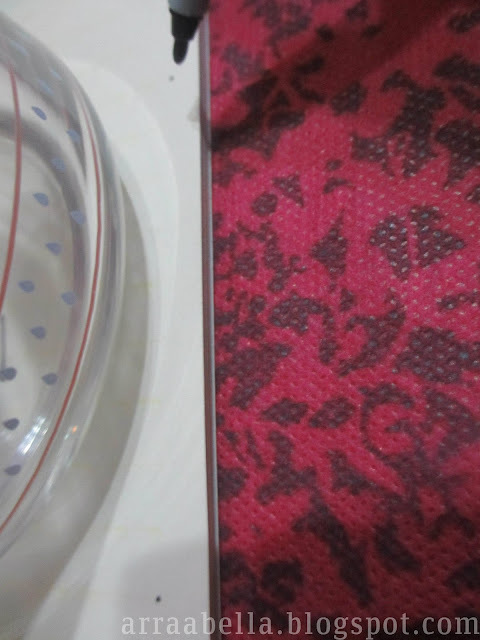 Put the jar in the middle of the paper and mark it with its size by putting one small dot at the top and at the bottom. You don't want your label to be too small or big, and it helps in cutting it, too. 3. 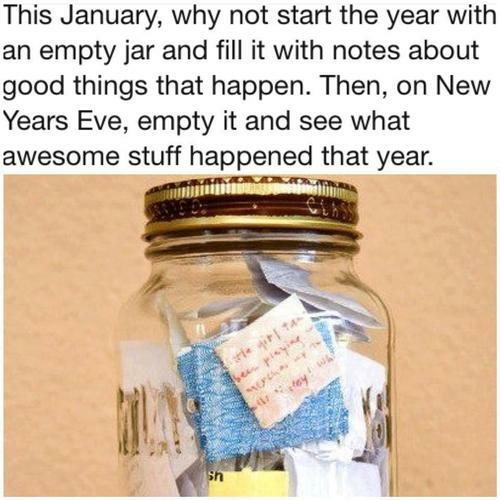 Name your "awesome New Year" jar. 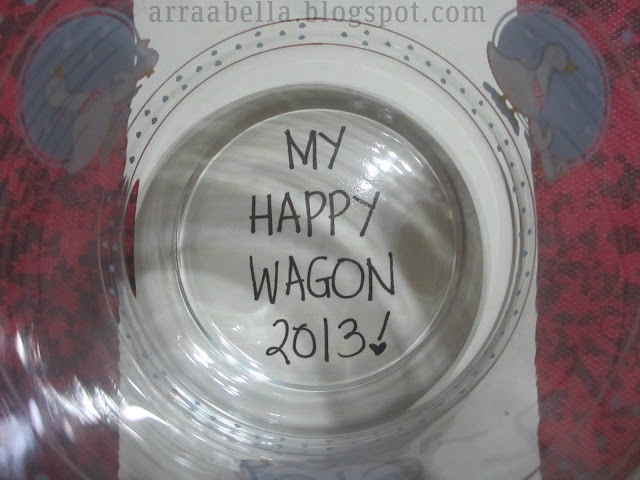 I named mine "My Happy Wagon" because it reminded me of Stargirl's. The only difference is that she used stones to symbolize how she felt in a day. Although mine will only represent the happy bits of my life in a year. 4. I made sure my label was just the right size by putting the jar on it so I could see if it fits. 5. Also, don't forget the rule that it should be opened on New Year's eve the next year. 6. 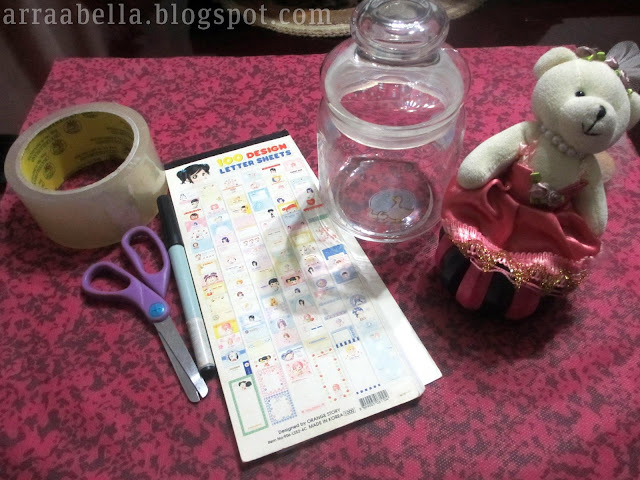 Measure your jar correctly and cut your label. 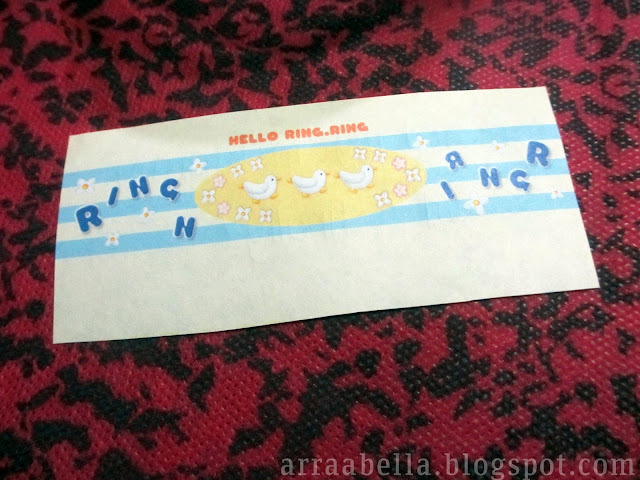 7.To cut a perfect circle, I used my tape to trace one on my cut paper to serve as guide. 8. 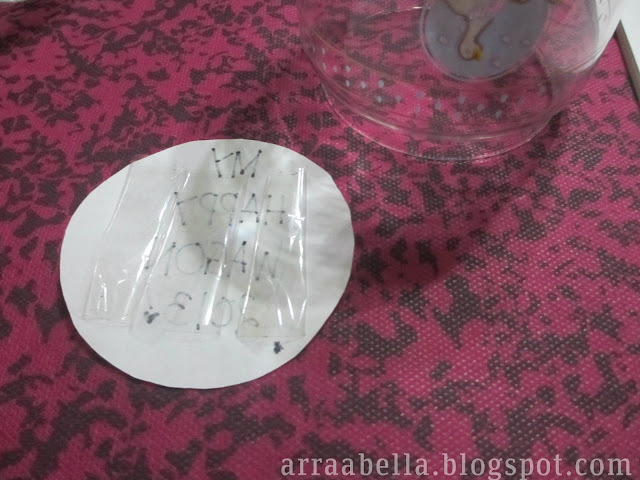 Put a tape on the back of your label so you can stick it on your jar. I prefer using tape because glue would be really messy to use. 9. 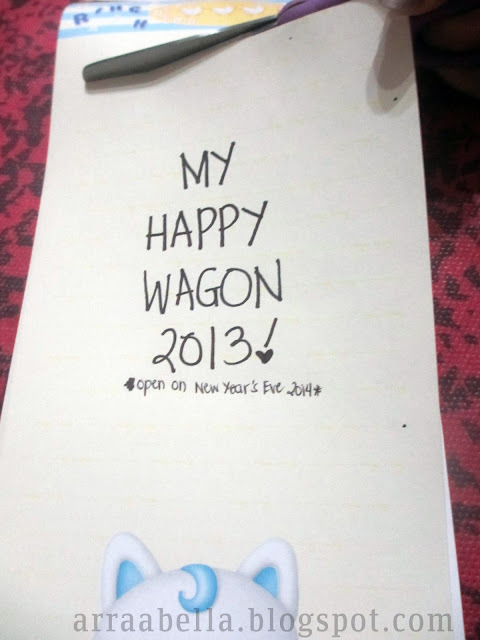 Write some happy moments that happened to you every single day in one year. You can have more than one in a day if so many things happened and one paper is not enough. Also, don't forget to put a date on when it happen. 10. 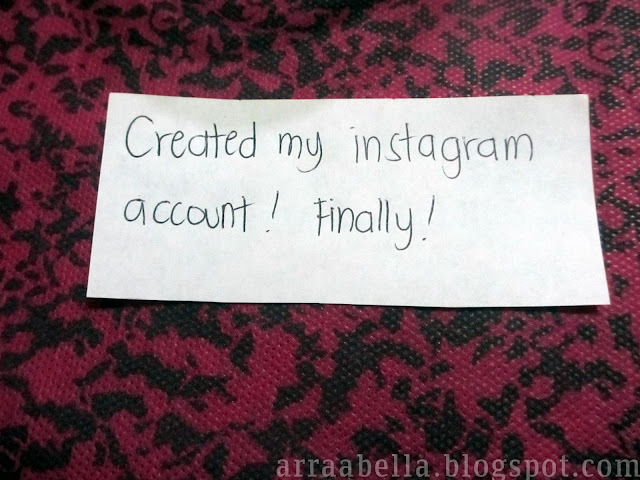 I used different papers as you can see on the photo above. Here is the finish product! 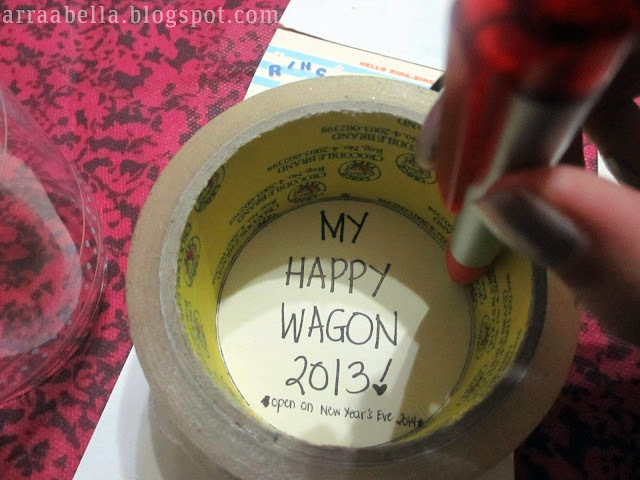 I will definitely fill this up this year! 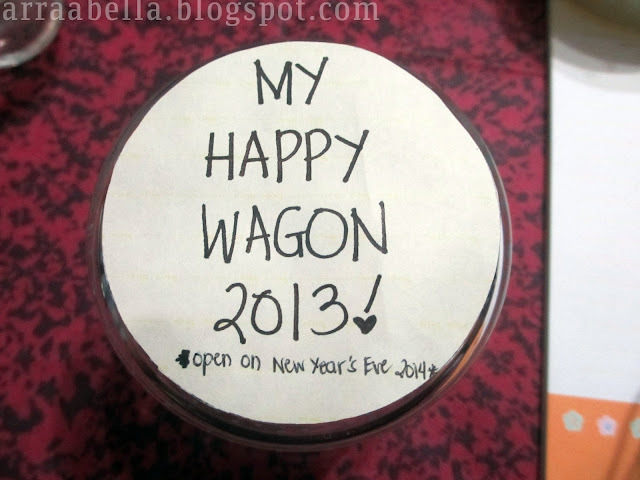 * To actually feel its effect, DO NOT OPEN THE JAR UNTIL NEW YEAR'S EVE. * Ask, or better yet, encourage your friends and family to do it as well so you can all share it at the end of the year. Hope you like this and try this out!